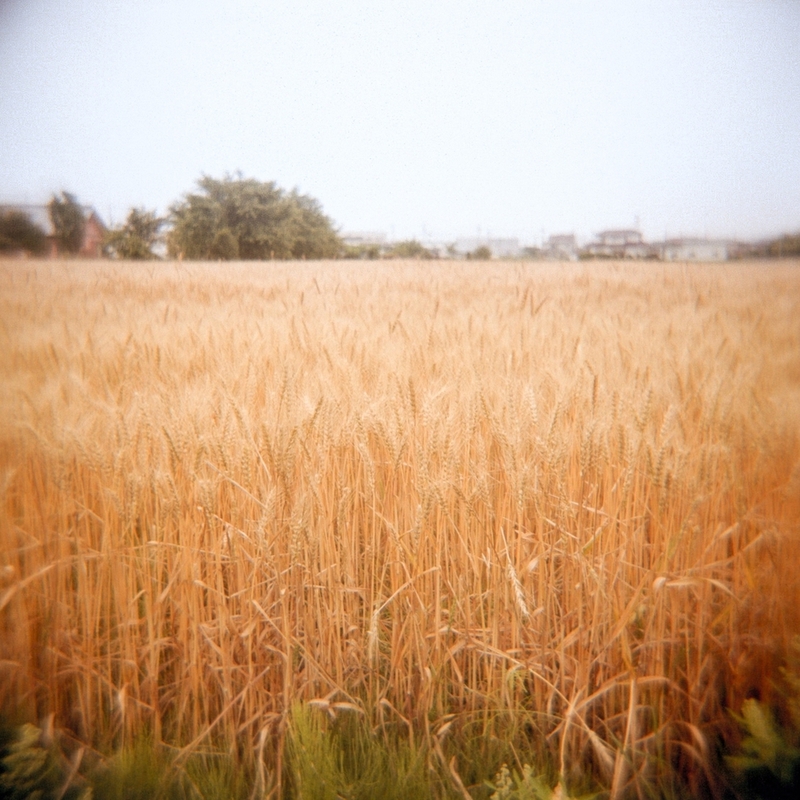 Some snapshots with the Holga. Snapshots with the Diana Mini. Japan.